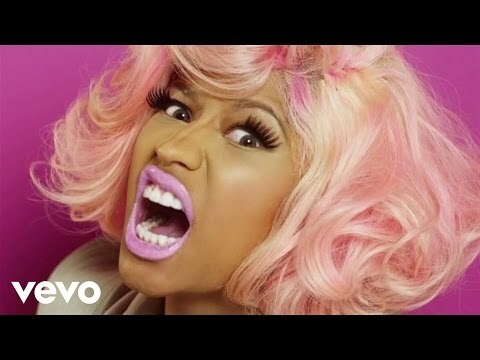 Nicki Minaj has broken a Vevo record for racking up the highest single video views within the first 24 hours of release. The Harajuku Barbie, who dropped her Hype Williams-directed “Stupid Hoe” visuals on January 20th, accrued 4.8 million views during its first day of release. Vevo confirmed with Digital Spy that she has broken the record. Nicki is currently gearing up for the release of her sophomore album Pink Friday: Roman Reloaded, set for an April 3rd release. Watch the video for “Stupid Hoe” below.